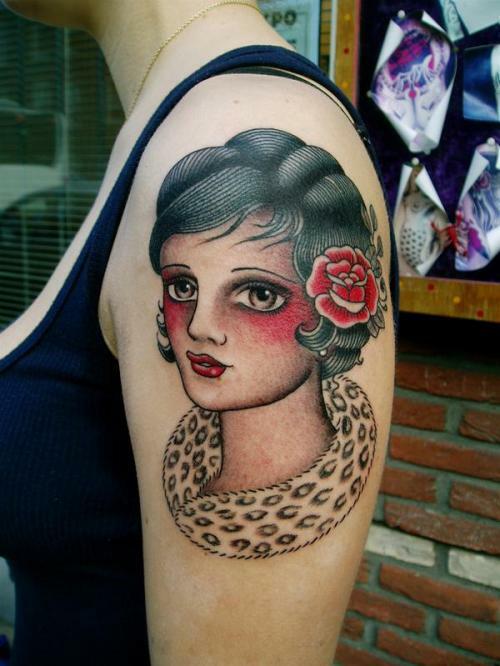 Tattoo Blog » Meet Lina Stigsson! 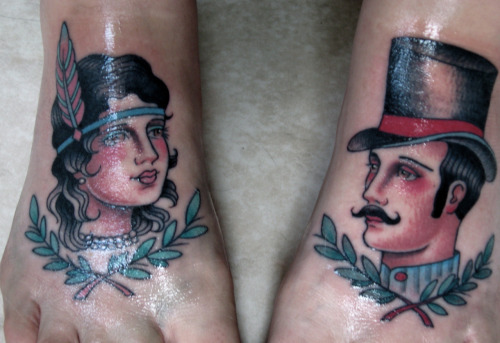 Tattoo Blog » Inspired » Meet Lina Stigsson! Today will be my final entry for the tattoo blog. I might return one day in the future, but for now, I’m signing off as a tattoo blog blogger and venturing out into the wild, wonderful world. I will be in search of crazy people with beautiful tattoos and beautiful people with crazy tattoo skills. They are out there and I will find them. However, for now, I will focus on this one final blog post and try to make it the best yet. I think I’ve come pretty damn close actually, because it would be hard to find a better tattooist for this final artist profile than Lina Stigsson. Originally from Sweden (a country that has no shortage whatsoever of amazing tattooists), Stigsson has been living in Amsterdam, Netherlands for ten years and counting. She went to school at Amsterdam’s Rietveld art school and went on to work for another amazing Amsterdam tattooist, Rob Admiraal. Today Stigsson can still be found at Admiraal Tattoo and like any great artist, her work seems to continually get better and better. Mixing a Classic American style with a somewhat Asian feel to it, Stigsson’s tattoos explode with colour and depth. There is an unbelievable smoothness to everything she does, giving her tattoos the look of a painting or a sketch, but with the thickness and contours of a well placed tattoo. Though Classic American is a style done by many tattooists the world over, looking at Stigsson’s portfolio, I don’t feel like I’ve seen this all before. She’s absolutely got her very own original style and that makes Lina Stigsson a tattooist worth seeking out.